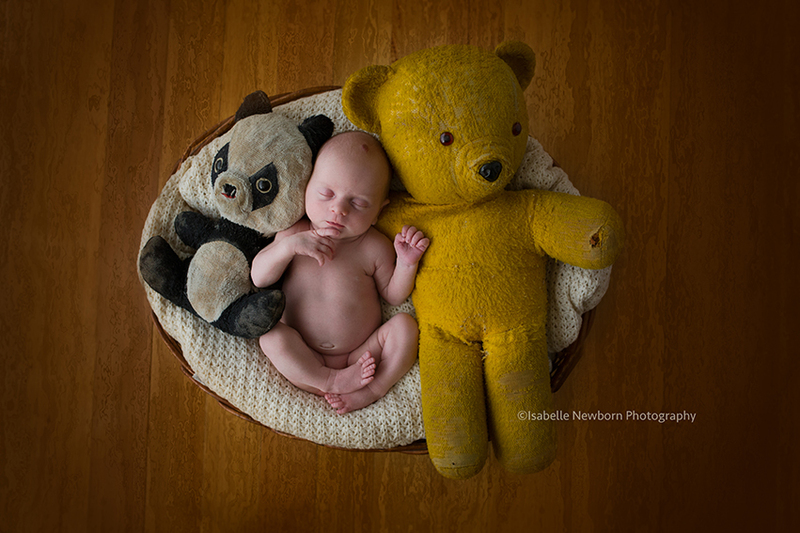 Brisbane's premier newborn photographer. Located near Brisbane CBD. My little Wooden box + USB is here ! 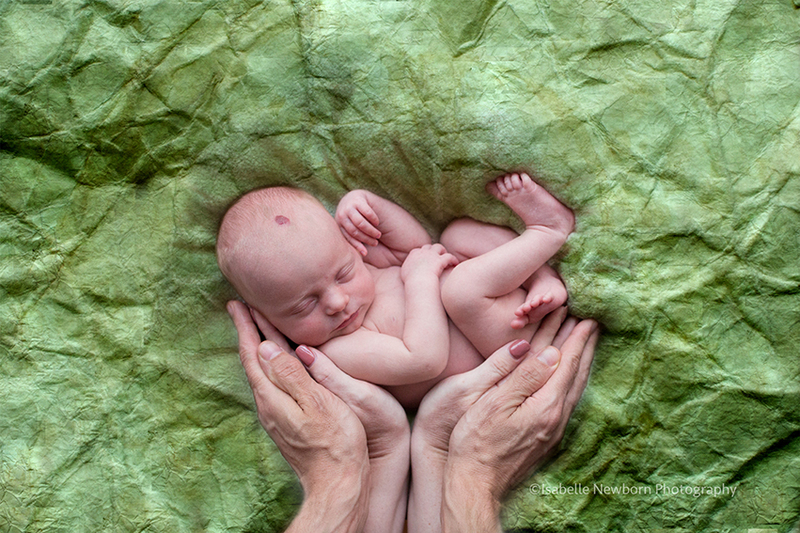 Newborn photography tips for newborn photographers : 7 tips to prepare your clients for a smooth newborn photoshoot. 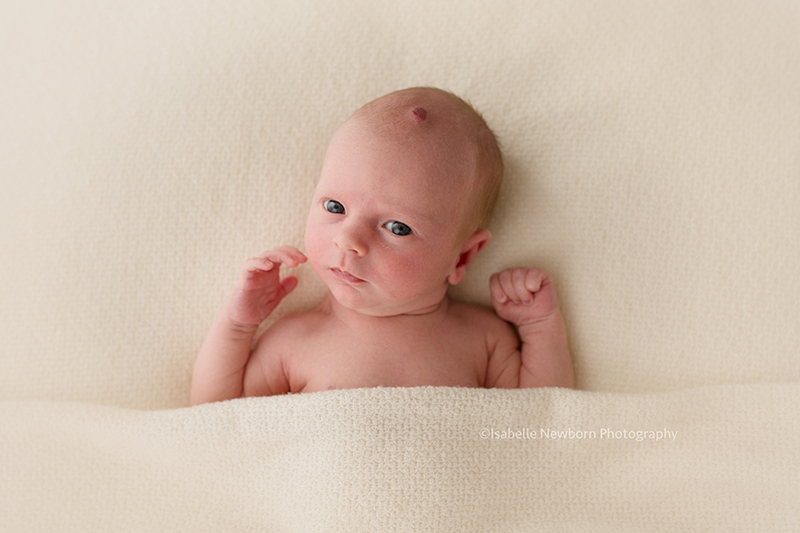 Brisbane CBD newborn photography session. 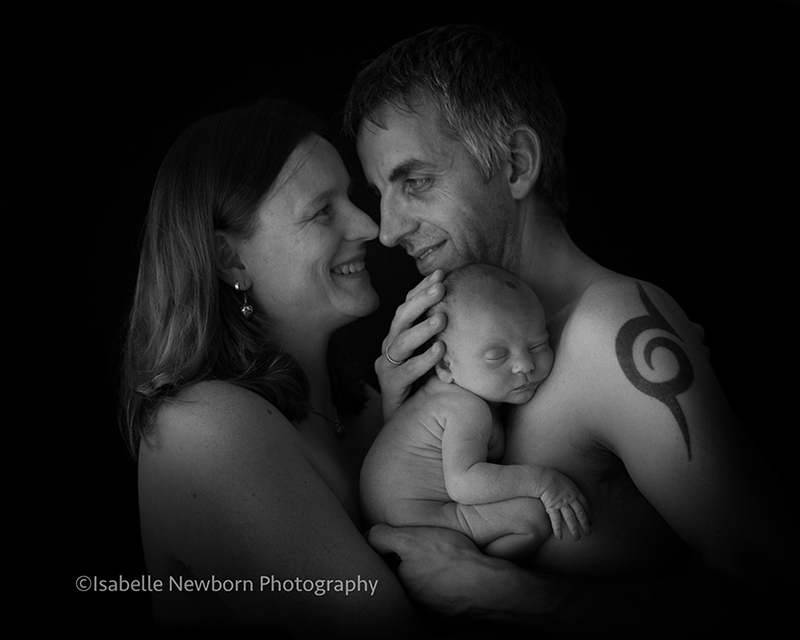 Isabelle Newborn Photography is located just 5 km from Brisbane CBD. I was finally able to relax. My square canvas leaning against the chair next to me, and my beautiful client sitting beside me, her husband at the counter ordering lunch for everybody. We had only met 5 minutes ago, and already, we’d clicked. 15 minutes ago, I was driving, heading to the city, hoping I would find a place to park… But now that the car was parked, I didn’t have to worry about it anymore. We had a lovely meeting, and they already did a great leg of work, showing me what inspired them, and what it was that they wanted from hiring a professional photographer. They loved what they saw, and we decided to work together for their maternity session, newborn session, and family session. During their session, they had both brought their teddies, from when they were little. So I created this image, just for them, with their little princess in the middle. They named their little girl Adélie, and the story behind her name is just beautiful. They went on a trip to Antarctica, and saw lots of penguins. Some of them where a species called Adélie penguins. Like most penguins the parents take turns to look after the eggs, and again when they have hatched, one parent will look after the chicks. The Adélie penguin displays ‘natal philopatry’, meaning that, under normal circumstances, when breeding begins at between three to five years of age, the bird will often return to the same colony in which it was born. (source : http://www.arkive.org/adelie-penguin/pygoscelis-adeliae/). They loved how the Adélie penguin always comes “home” to their family. This is how they decided to give her, her name. Book your session today and keep your precious memories forever ! Click here. Isabelle Newborn Photography Like us on facebook ! Brisbane baby photography : Are you due in 2016 ?